The police have released a photo of a man who allegedly stole a woman’s purse from her cart while shopping in Flushing in February. 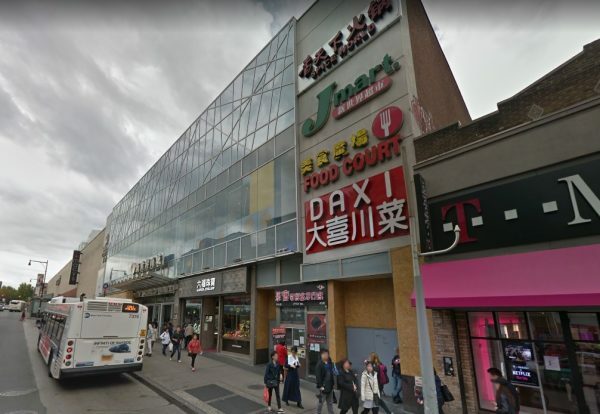 The victim was shopping at J-Mart, located at 136-20 Roosevelt Ave., when a man swiped her wallet from the cart while she stepped away, according to police. The suspect fled the store with the purse which contained $1,100 in cash and five credit cards. 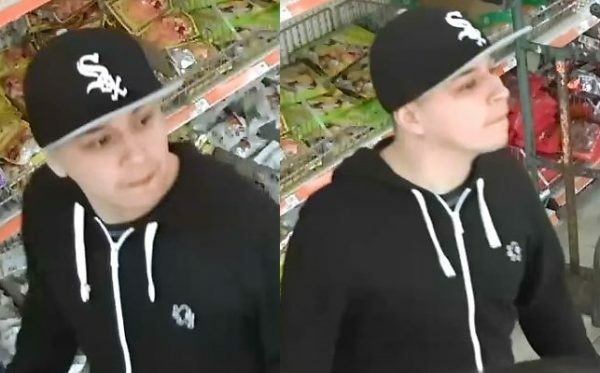 The suspect is described as Hispanic and was last seen wearing a black hooded sweater and a black baseball cap with a white brim and the word “sox” written across the front. why in god’s name carry $1,100 in cash AND leave it unattended? Sad story. Women use a purse and have wallets that are much bigger than men’s wallets so they leave them in their purse and keep the purse on the shopping cart so it’s accessible to a thief. If I had $1100 in my wallet, it would be safe and secure inside my front pocket and a thief would not be able to get near it. Women who carry large amounts of cash around need to be mindful and exercise more caution! Nowadays, I pay for almost everything with a debit card and rarely need to carry around more than $20 in my wallet.